Elemental Technologies, an Amazon Web Services company, today announced that SKY Mexico has deployed Elemental’s software-based video solutions as the processing engine for Blue To Go Video Everywhere, its premium over-the-top (OTT) video service. SKY Mexico launched Blue To Go in 2014 with Elemental at the core of its live streaming workflow and has scaled up with Elemental solutions as its viewership and content portfolio have grown. Available to subscribers of SKY Mexico’s satellite pay TV services, the OTT service now boasts the capacity to stream as many as 30 live events simultaneously to connected devices across the country. The Blue To Go live streaming workflow is orchestrated by Elemental Conductor video management software. 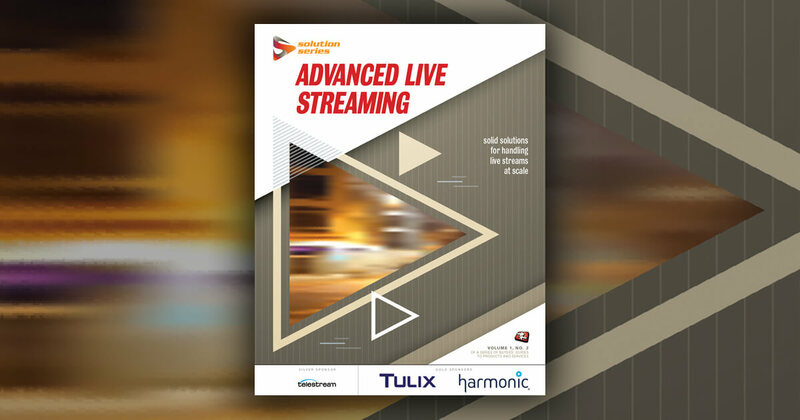 Elemental Live encoders ingest content from SKY Mexico’s satellite links, process and deliver it in multiple bitrates to content delivery networks for live streaming to the web, Android and iOS devices. Subscribers to a range of SKY Mexico satellite pay TV packages can gain access to hundreds of live events per month from around the world, including exclusive performances and sports programming such as the English Premier League, La Liga Espa?ola, the NFL, concerts, series and more. Elemental Technologies, an Amazon Web Services (AWS) company, empowers media companies to deliver premium video experiences to consumers. Founded in 2006 and headquartered in Portland, Oregon, the company pioneered the use of software-based video processing to distribute and monetize video over the internet. Elemental software-defined video solutions power video infrastructures for top-tier media franchises worldwide and helps pay TV operators, content programmers, broadcasters and enterprise customers bring video content to any screen, anytime – all at once. Elemental solutions are deeply integrated with AWS services, giving video providers the ability to quickly, easily and economically scale workflows on-premises or in the cloud. To learn more, visit www.elemental.com and follow @elementaltech on Twitter.